“My savings and earnings have considerably increased” says Lichemse Sangtam from his farmhouse 9 km from Kiphire town. Before NEPeD’s entry, Sangtam had a small nursery. 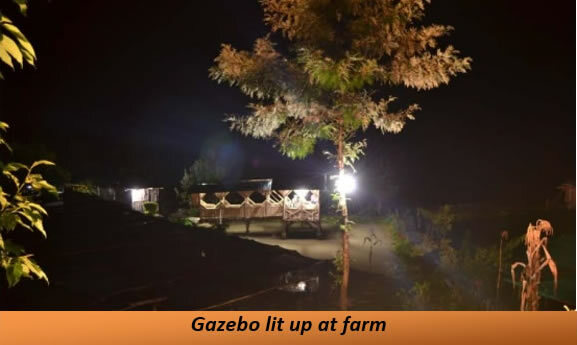 Installation of the 3 kW Impulse Hydroger enabled him to start a goatery, poultry rearing and Pisces culture while also increasing the scale of his nursery activities. This he attributes to the availability of light to work extra hours after sundown and for lighting the respective sheds. “My expenditure on kerosene oil and candles for lighting has stopped completely” he says adding “We enjoy uninterrupted power supply unlike in the town and village areas” (where power cuts are frequent and long). Usually, after passing through the Hydroger, the water is channelled back into the river or stream. But, Sangtam has developed his farm in such a way that after the water passes through the Hydroger, it is channelled into 4 fisheries and then further on to irrigate his paddy fields before being channelled back into the stream. 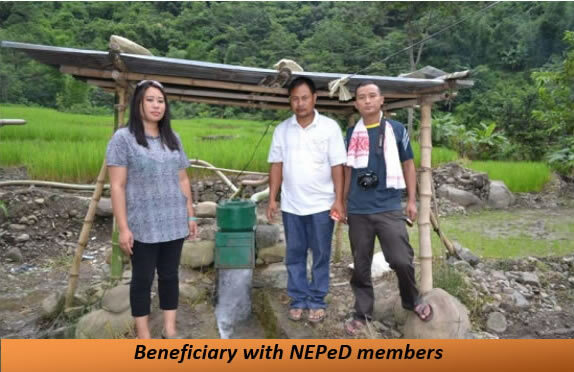 “All these benefits from the Hydroger have greatly increased my income and I am thankful to NEPeD for helping me” he concludes.